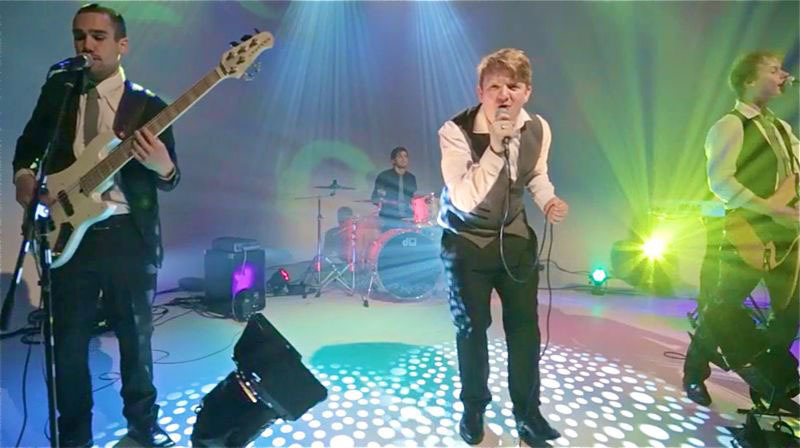 The young and energetic Scottish wedding band Muzo-Matic guarantee to get your party rocking with their eclectic selection of rock & pop covers. From Kings Of Leon, The Killers, to Queen, the Rolling Stones and lots of party favourites! There's something to get everyone on the dance floor. Most importantly, this dynamic wedding band in Edinburgh will keep you dancing all night long to your favorite music & turn your special day into a memorable event for years to come! 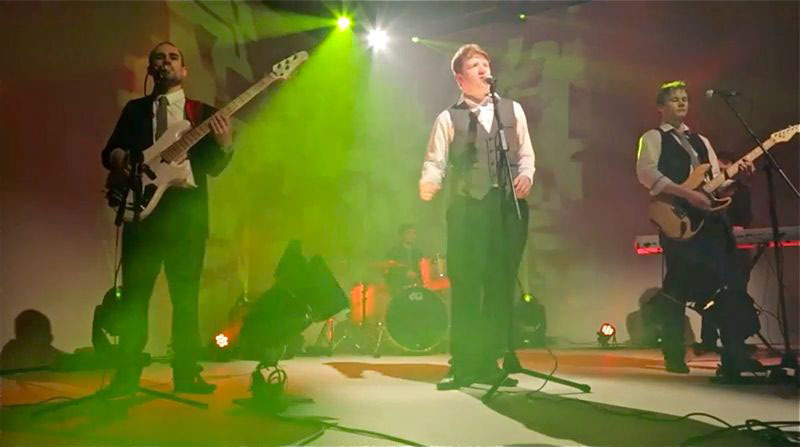 It can be difficult trying to find a good function band, Scotland has so many to offer, however this wedding band met and formed whilst studying at Napier university studying a BA Hons in Music so they come equipped with high musical pedigree. The Muzo-Matic wedding band boasts a vast repertoire of material which is constantly being up-dated, and allows them to adapt to any occasion. 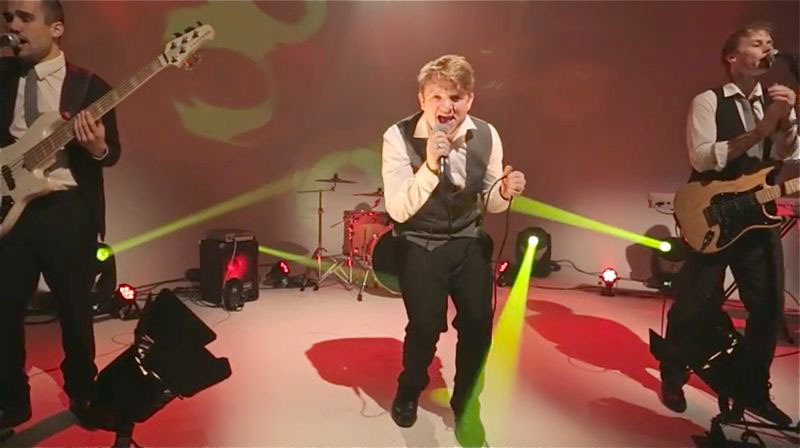 From pop, rock, disco, dance and even motown, they play songs for all ages, tastes and events. 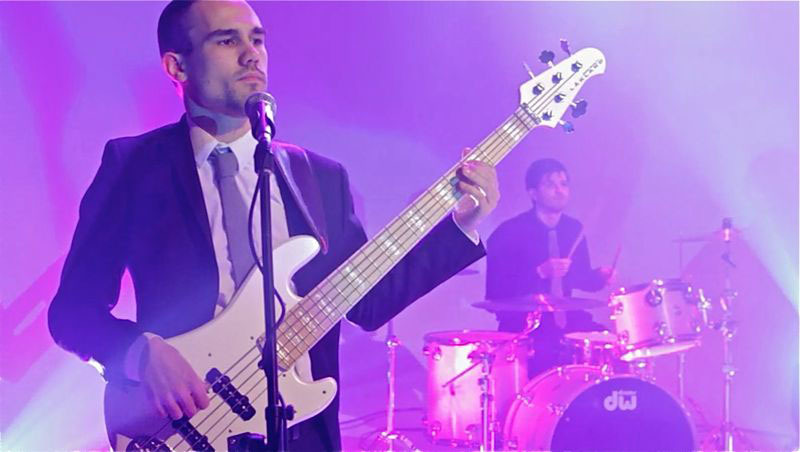 Whether it's mellow background music or an energetic party set to keep the dance floor packed, you'll find that these guys are the perfect choice for your perfect event. Totally professional, easy on the eye and a bunch of down-to-earth likeable lads. 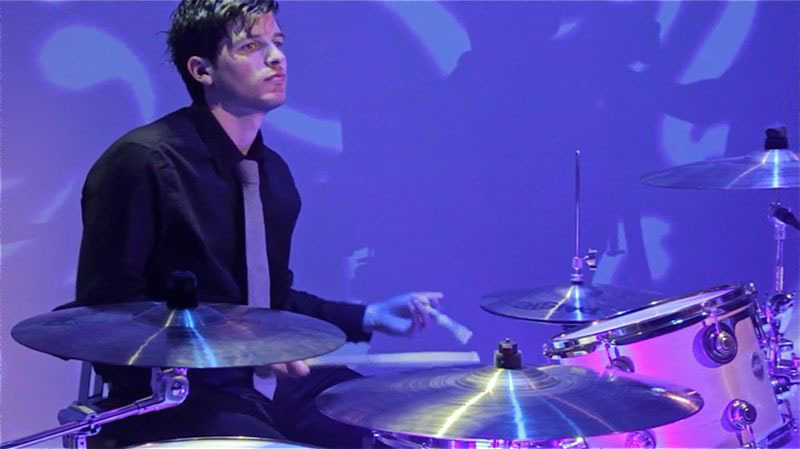 Always lively and enthusiastic, the band pride themselves on being hugely entertaining, easy to work with and professional. All PA, lights and equipment are fully PAT tested and the band has full public liability insurance..
Do you have a favourite song request? If so, the band will learn it for you, as they always aim to please! 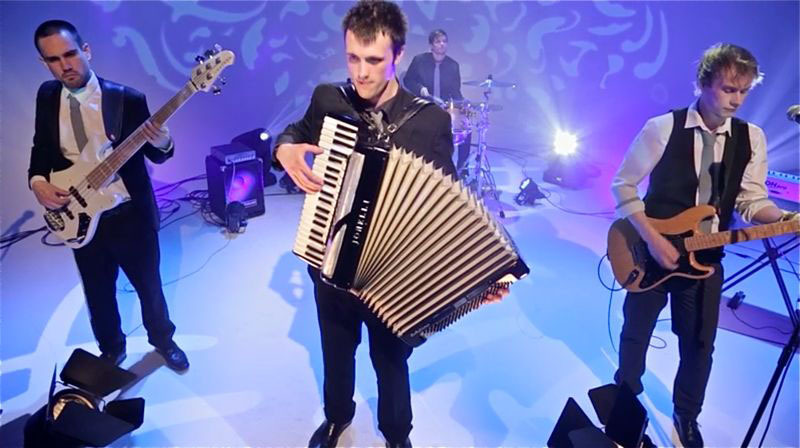 The band can also provide up to 30 minutes of ceilidh with calling upon request as no wedding in Scotland is complete without a ceilidh set!